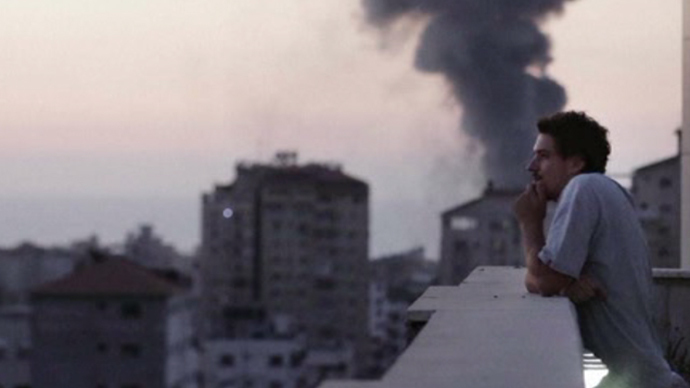 The UK foreign secretary has welcomed the five-day extension of a ceasefire between Israel and Gaza. An Egypt-brokered renewal of the truce was agreed on Wednesday by rival Israeli and Palestinian forces, which is an extension of the temporary 72-hour ceasefire. 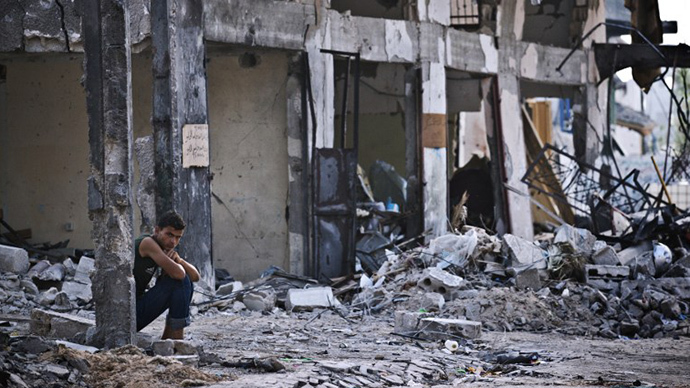 The renewed ceasefire will allow both sides to continue to negotiate a substantive deal to end the 35-day war in Gaza. Hammond said he had called Egypt's foreign minister, Sameh Shukri, to congratulate him on the deal. Hammond previously has emphasized that every effort should be made to prevent further civilian casualties. Hammond expressed hope that the extension of negotiations will provide respite from the violence for “the beleaguered people of Gaza and an opportunity for aid agencies and others to address the dire humanitarian situation there." Hamas is demanding an end to Israeli and Egyptian blockades of the Gaza Strip and the opening of a seaport in the enclave. Hammond's comments come after the UK government announced on Tuesday that it would suspend 12 licenses for British companies to sell arms to Israel if fresh hostilities break out in Gaza. 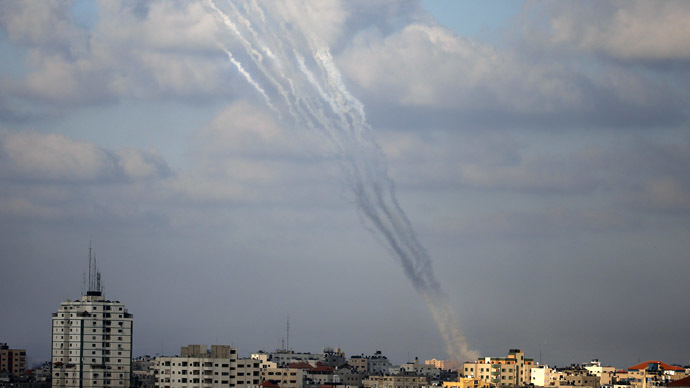 Minutes before the previous 72-hour ceasefire was set to expire, five rockets fired from the Gaza Strip struck southern Israel without causing any casualties, according to Israeli officials. 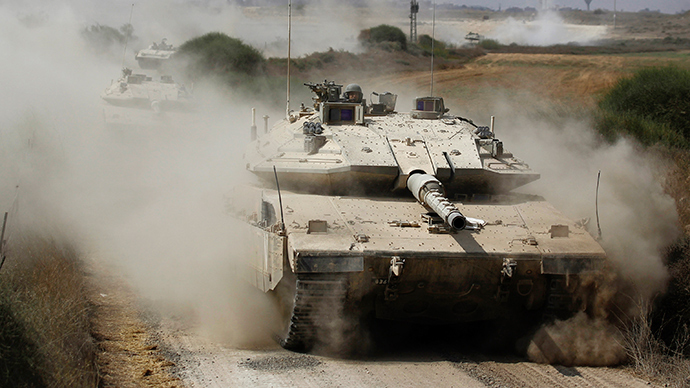 The current ceasefire between Israel and Hamas follows nearly a month of fighting. 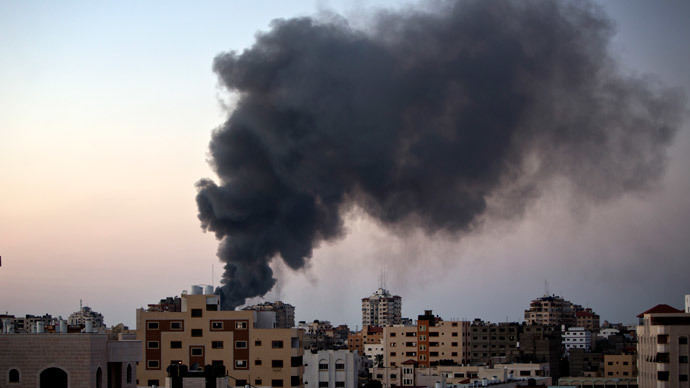 UN estimates said 1,948 Palestinians – including 1,402 civilians – and 66 Israelis have been killed since Israel launched Operation Protective Edge on 8th July.